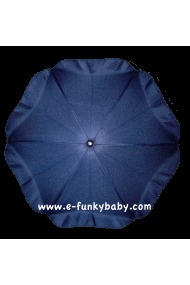 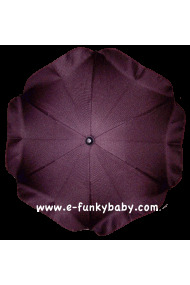 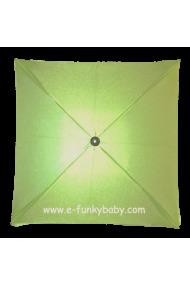 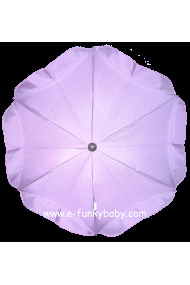 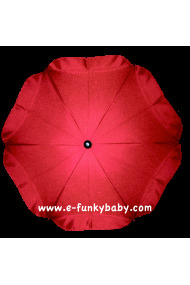 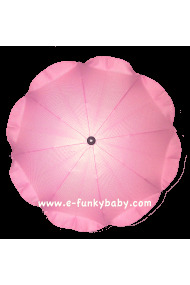 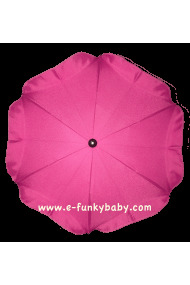 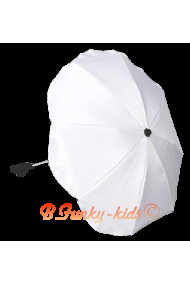 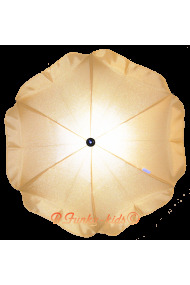 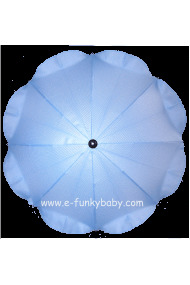 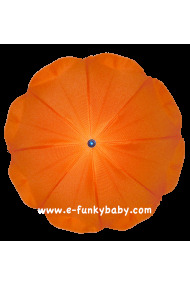 Sun umbrellas for strollers and prams in wonderful colours. 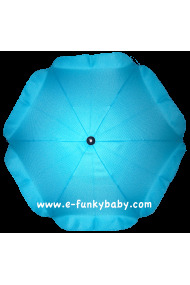 More then 20 colours to choose from. 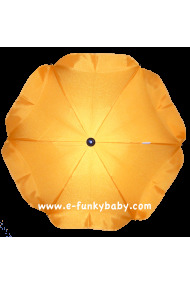 European products made from non toxic cerified fabrics. 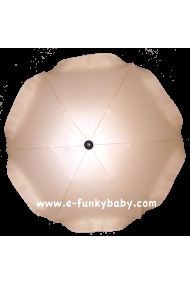 UV protection. 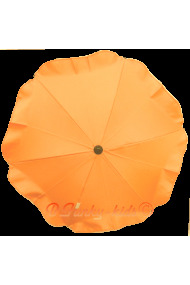 Flexi arm and clip-on system.